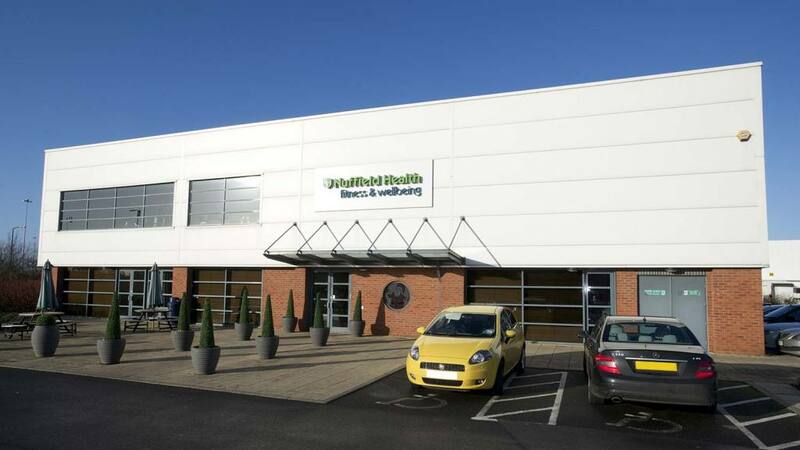 Welcome to our Nuffield Health Fitness & Wellbeing Gym in Doncaster. 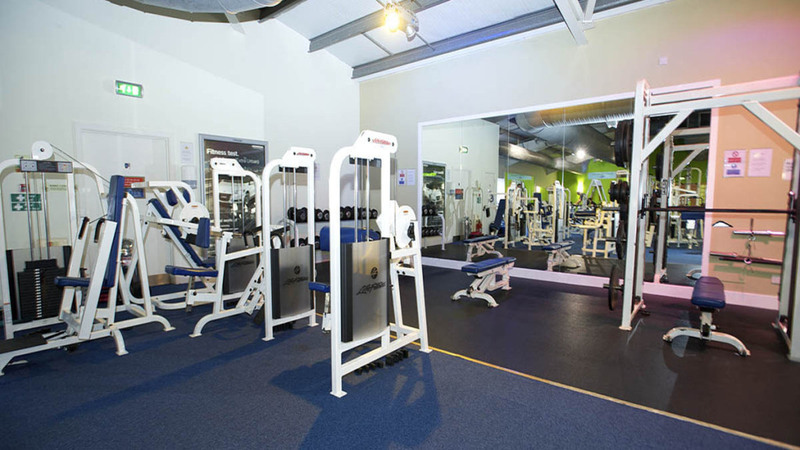 Whether you want to lose weight, build muscle or improve flexibility our gym is perfect. 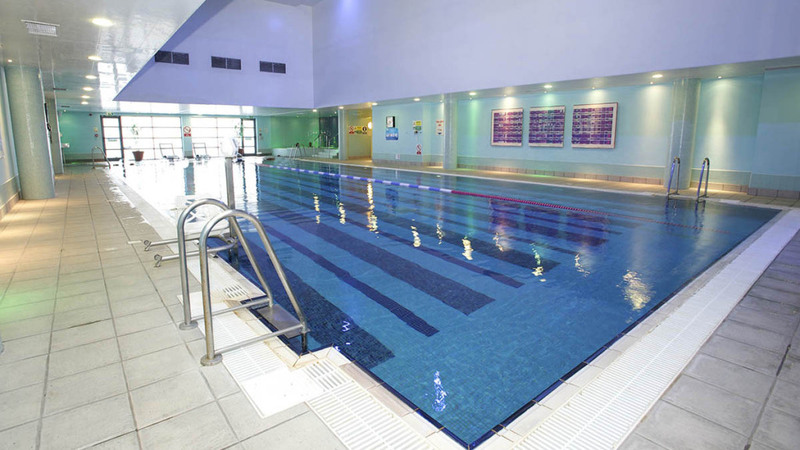 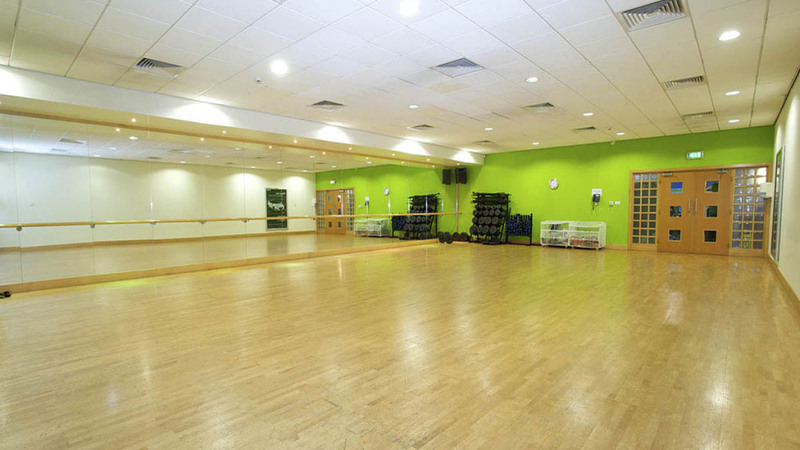 We provide a range of modern fitness equipment, a great swimming pool and an extensive group class timetable. 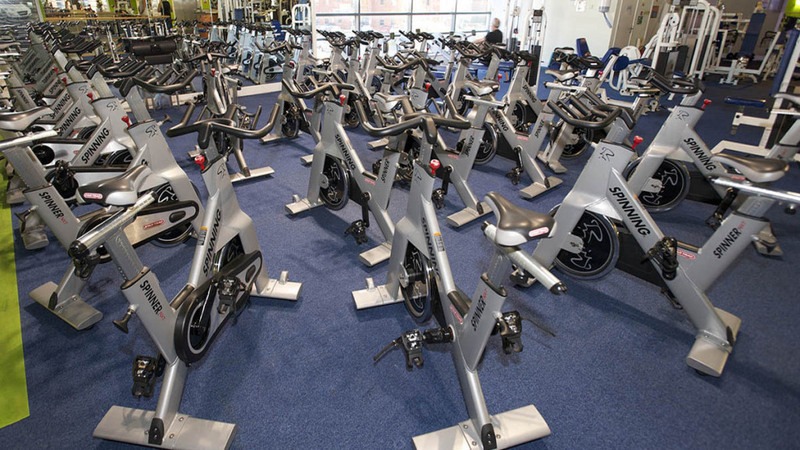 Claim your free day pass online today.